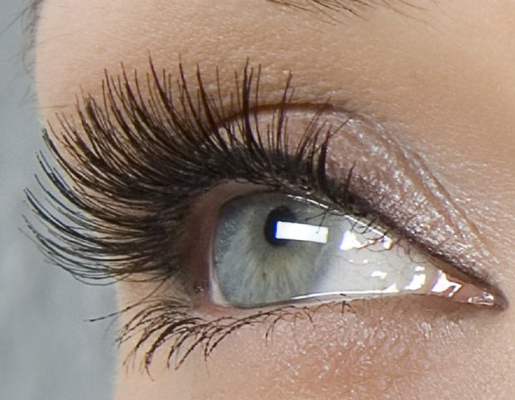 Is a unique new possibility to own long, thicker, gorgeous and attractive eyelashes! 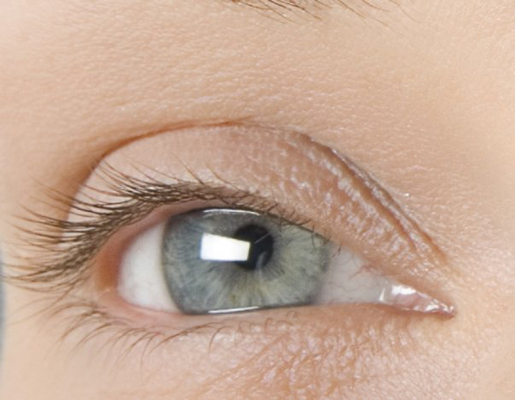 Imagine that your eyelashes became 2 or even 3 times longer and thicker! It is every woman's dream! You will have a natural look due to One by One extension system. Their length and curl will make your facial expression unforgettable and refined! With this method you can sleep, take a shower, go to spa, swim and sunbath worry free about your eyelashes. You can enjoy having long, thicker and beautiful lashes 24hours a day. It is a naturally easy with no sense of discomfort!